The Vihara is run entirely on donations. 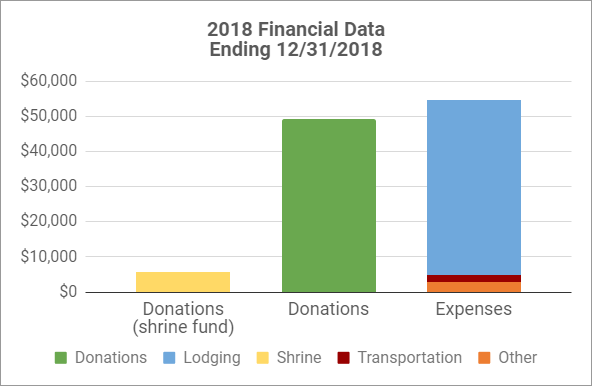 If you wish to make a financial donation to support the Vihara, please visit the Donations page. Thank you to everyone who has supported the vihara. Your generosity makes the Buddha's vision for the mutually supportive relationship between the sangha and laity a reality.